Energy Healing Yoga Retreats in Spain, Healing and Coaching online, reading how to Heal your Soul and Heal yourself to Happiness or Local Classes and Workshops. Click below. Join me on Sunday mornings at 11am for some Self-Love Yoga and Meditation where you can………. 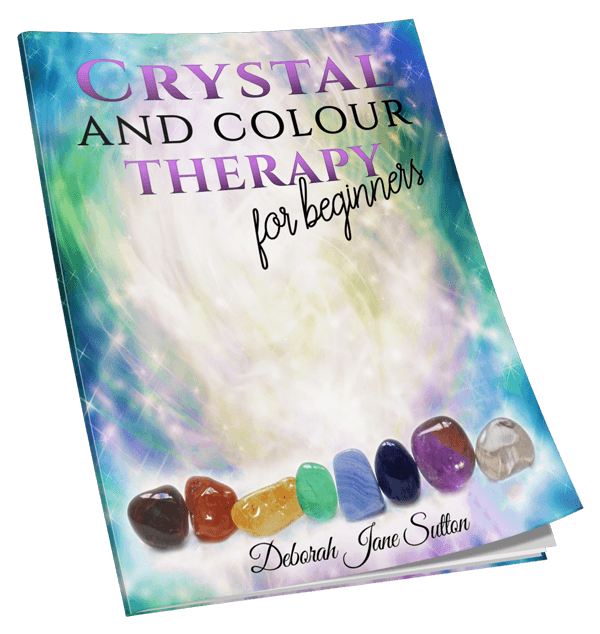 And receive this Crystal and Colour Therapy for beginners booklet absolutely Free! 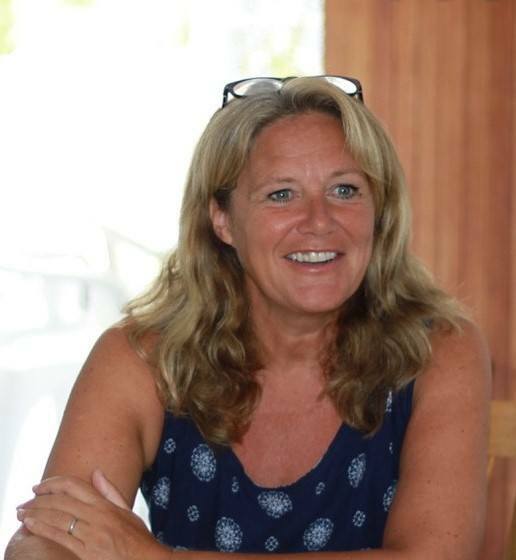 Originally from Sussex in the UK, Deborah now lives among the orange groves of Valencia in Spain with her husband and various animals. She walks her talk and keeps her vibrations high by doing the things she loves - dog walking, swimming, yoga, writing and spending time with her family. She enjoys learning new healing modalities and philosophies so she can better serve her clients. 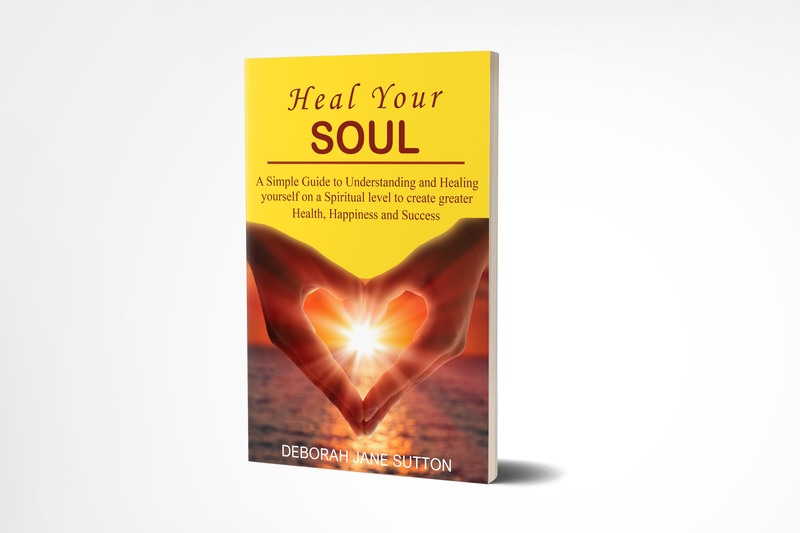 Deborah is passionate about spreading the simplicity of yoga and self-healing and sees it as her contribution to creating a better world for us all. 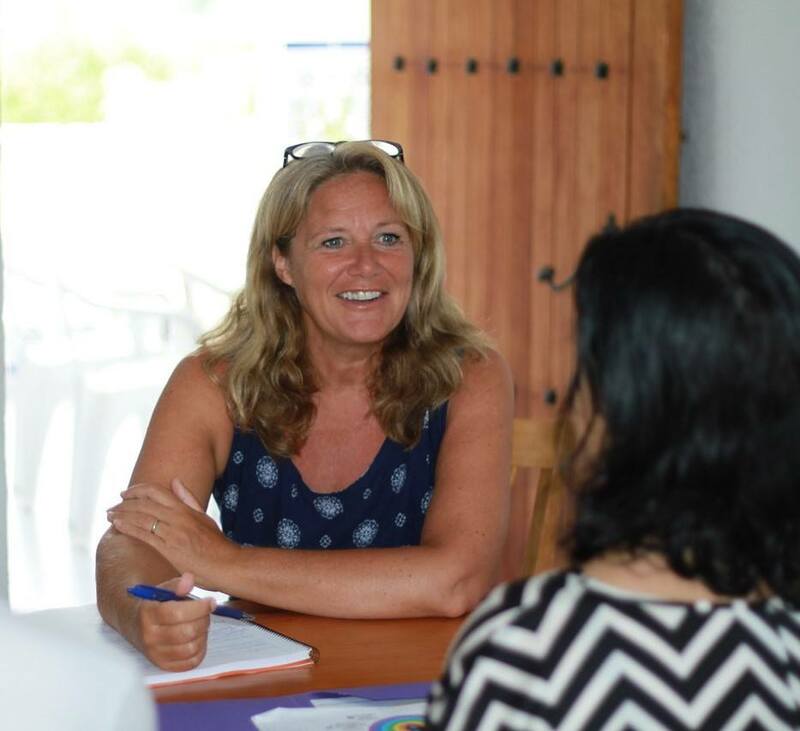 Deborah now Heal yourself to Happiness Yoga and Energy Healing Retreats in Spain. 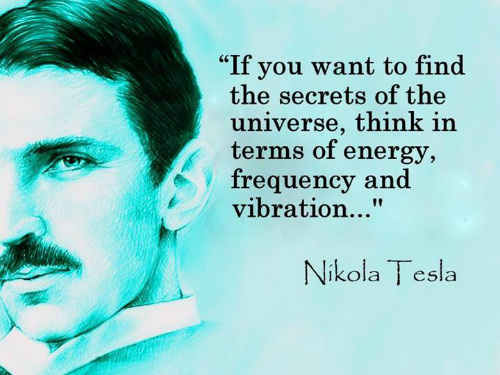 "Spiritual growth is all about self-realisation, love and healing." Find out how to use Crystals and Colour to balance your chakras plus my Top Ten Crystals to get you started with your Crystal Healing.